I think that it has been a very long and dreary winter for many. 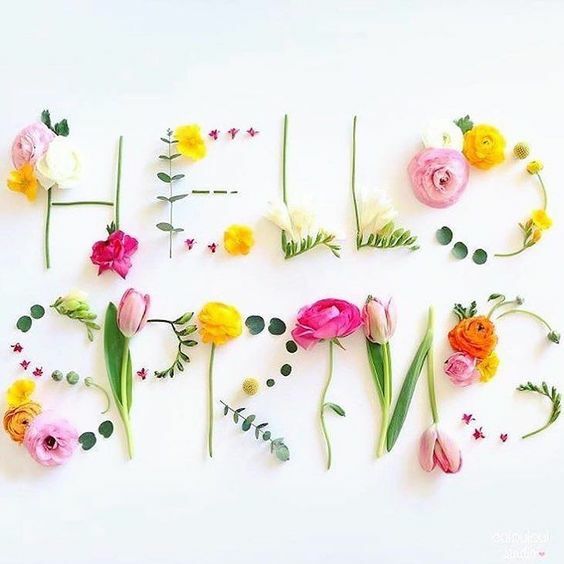 I for one am so happy for Saturday Smiles Spring Is Here! 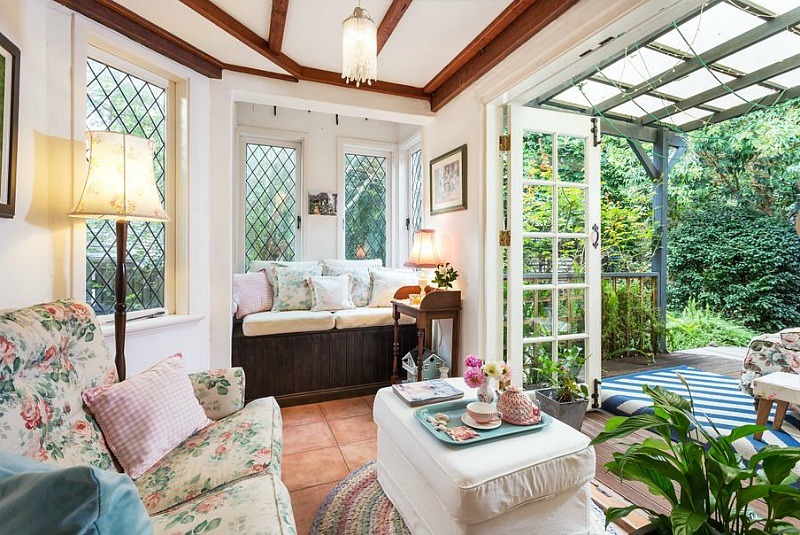 This charming abode, Fig Tree Cottage, is for sale. It’s practically perfect in every way. A real life-sized dollhouse. Right now I cannot get enough of the flavor of lemons. 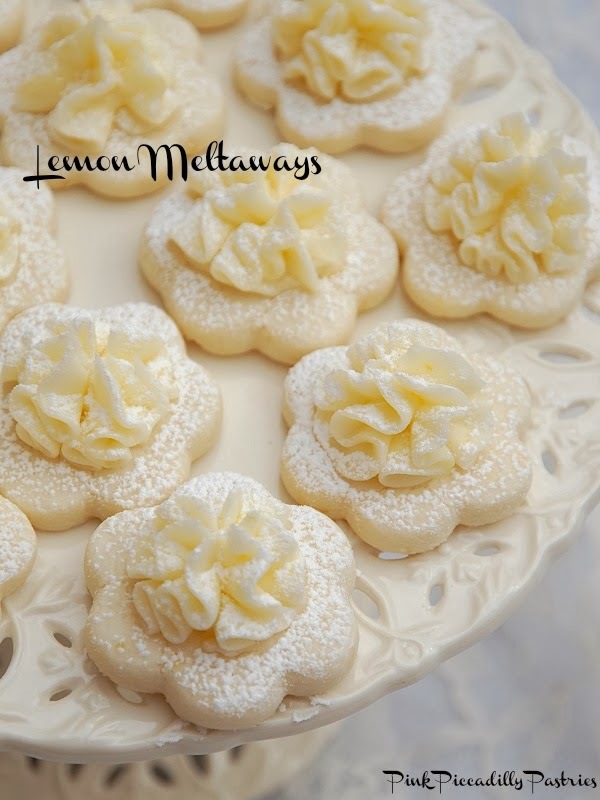 These Lemon Meltaway Cookies look so pretty and sound so very yummy. A new show will begin on March 31st on PBS. I can’t wait for Mrs. Wilson. 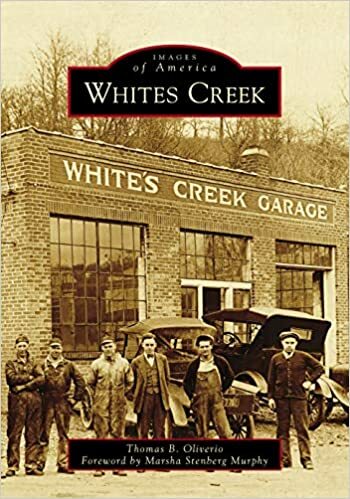 Last week my daughter’s significant other, Thomas B. Oliverio, released his first book, Images of America: Whites Creek. If you love historic photography, lovely architecture, historic fashion, Tennessee, or small town America you will truly enjoy this book. I love all of the above, so I finished it in an afternoon. After an intense two year renovation the beautiful Chateau de Chantilly, just North of Paris, has reopened. Daily tours are available in English at 11:30 am. I am absolutely smitten with that cottage. OMGOODNESS…it must be kind of heartbreaking for the owner to leave that precious place. I have been hankering for lemon, too, and have a lemon fudge recipe to post this next week. I had not seen the promo for Mrs. Wilson but it looks like a show I will love! Definitely a challenging spring for us. I was so eager. We’re still cold but at least the sun is out today and that’s a huge plus! Love all that is here and I think I will probably be printing off those lemon meltaways. Lemon is my favorite flavor and it’s especially bright in the spring. Thanks for showing me a bit of a haven. Preheat oven to 400 F. Cook pasta. Melt butter in microwave or on stove. Add sour cream and lemon zest and juice. Drain pasta and put in casserole. Add sauce. Bake 20 min or so, stirring once. Remove from oven, add parsley, cheese and pepper and stir. You had me at Fig Tree Cottage. Nearly had the For Sale sign up in front of my house.